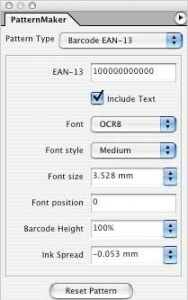 BarcodeMaker offers different parameters for each barcode. You can adjust everything in one simple palette. The plug-in is easy-to-use and intuitive. 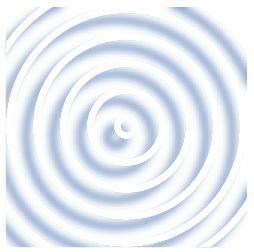 Create tens of thousands of barcodes with the press of a button. Mass produce barcodes quickly and easily with DataLinker. 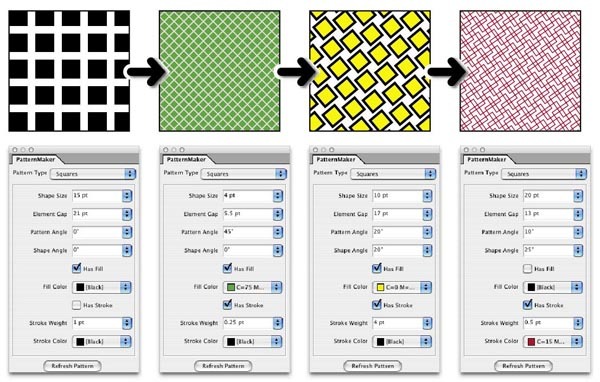 Make your barcodes from a spreadsheet straight in InDesign.